“SHOTGUN HOWLING” New Album from babel fishh & james p honey + “vicious proposals” – Music Video Out Now!! This ones for fans of the alternative… long time collaborators babel fishh & BURIERS leader, James p honey recently dropped their epic album “SHOTGUN HOWLING” and we loved every second of it! These guys really come together to bring that phresh unique indy sound that we’ve grown to adore. 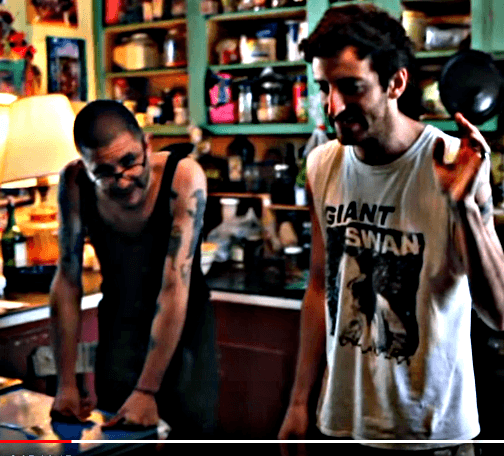 Also peep their video for the track “vicious proposals” lifted from the album… we dig.